Let’s have a little lesson than educational guide today. We’ll talk about horticulture vs botany and see how they are different from each other and if there’s any similarities. Both botany and horticulture are basic terms that refer to plants. College and graduate students who study agriculture are certainly familiar with this matter. But this isn’t limited to them only. Every gardener, whether they own a small home garden or a business nursery, should also know about this. The word “botany” is generally defined as the study of plants. It’s a part of science that specifically focuses on plant’s structure, classification, ecology, physiology, genetics, ecology, economic importance and distribution. You can learn more about botany through textbooks and online sources. It consists of several main topics and subtopics. Remember how countless are there in the world. You could dig in-depth information regarding roots, stems, leaves, flowers, seeds, fruits, vegetables and trees. In terms of horticulture vs botany, the latter has many interesting things to offer but can be daunting as it can take awhile. In botany, you’d also find asexual propagation and sexual reproduction. 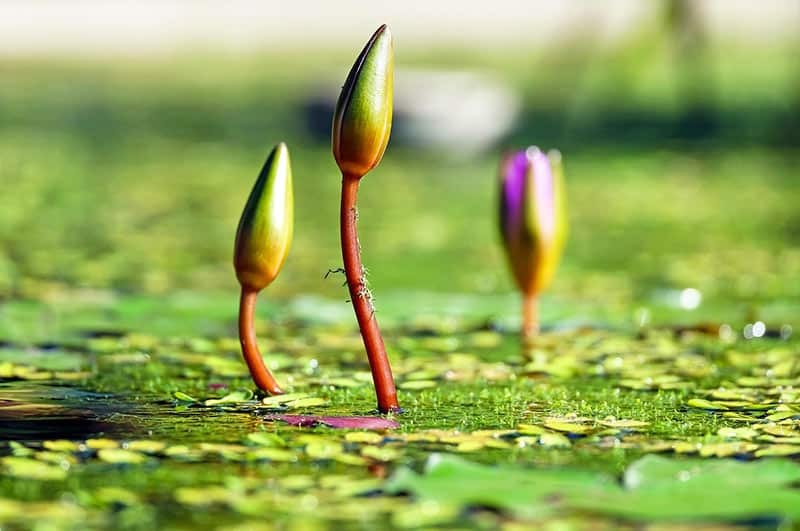 Asexual propagation is primarily about simple mitotic cell division, while sexual reproduction refers to meiotic cell division, subsequent production of plants and union of gametes. There are plants that have both female and male reproductive parts. You can learn all those and get the list if you study botany. 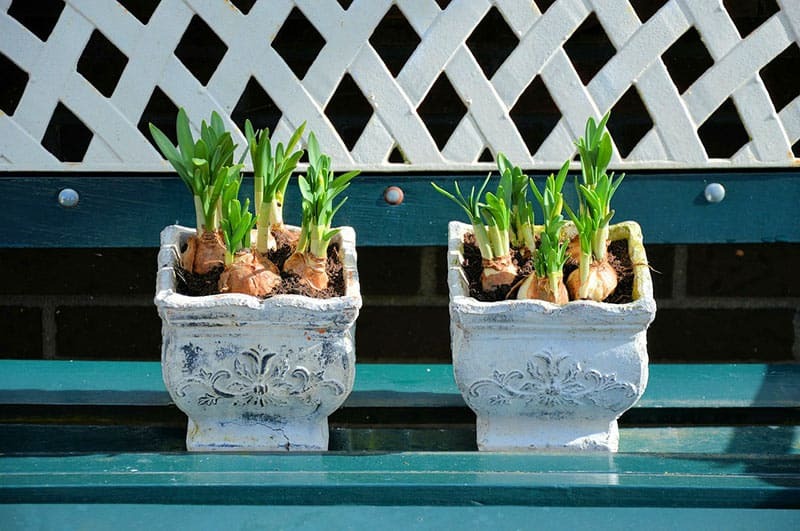 To some, it’s important when it comes to growing particular plants. 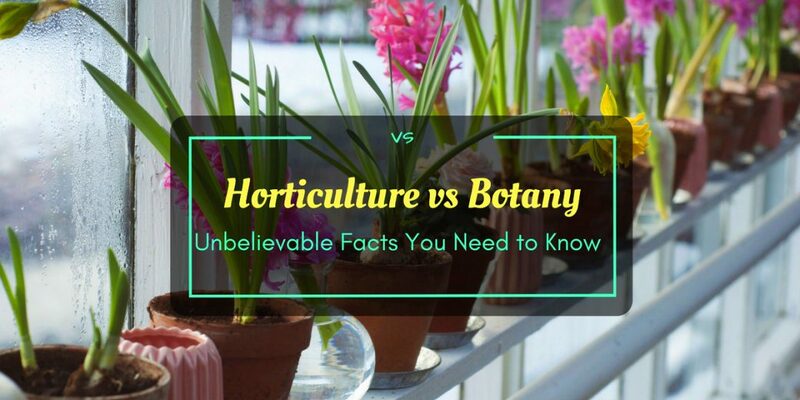 As we continue with this topic about horticulture vs botany, the former is a term that refers to the applied science and art of garden cultivation and management of both ornamental and edible plants. It also involves specialized techniques, methods and tools in cultivating plants. In other words, this studies not just the plant itself but also the methods in growing and maintaining them. While botany focuses on plant life and its anatomy, horticulture is centered on other things related to gardening. 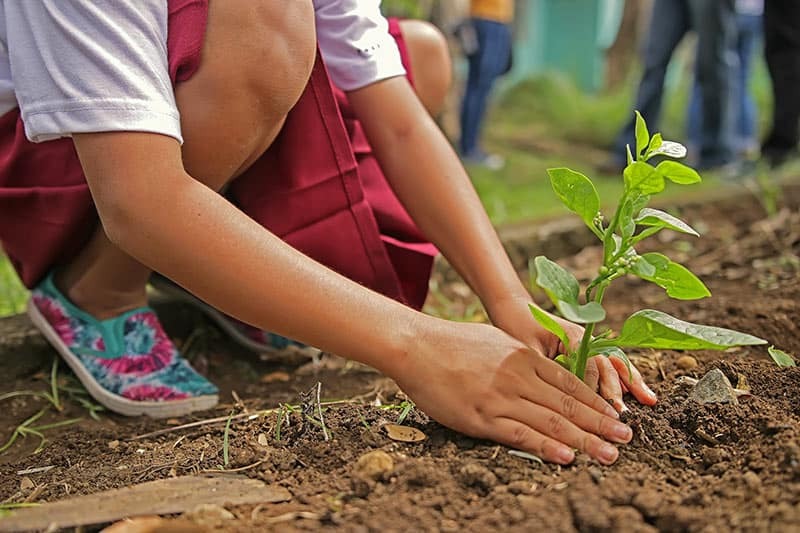 This means that you would most likely learn about the different types of soil, condition of soil, improvement of soil, fertilizers, nutritional value, breeding of plants, crop production, and genetic and biochemistry engineering. In a pure sense, botany is more applicable for small time or home gardeners and horticulture is for farmers that invest in larger plant production but still smaller than agricultural cultivation. Another difference concerning horticulture vs botany is the kind of plants used. Botany usually involves plants that are good for human consumption. On the other hand, horticulture involves a wider area – both edible and ornamental plants. One other thing is that horticulture devotes more on asexual propagation. However, it is still composed some topics about sexual reproduction but less. To conclude about horticulture vs botany, there are similarities and differences, but are closely relative. I suggest that both should be learned or familiarized if you take gardening seriously regardless of how small your area is or how big your production. Are you a first time planter? These quick guides should help you make it less difficult but more enjoyable and productive instead. Choose a spot where you would raise plants. The size area should give you an idea of how many plants to grow. Make sure that it’s a perfect location where plants can get enough sunlight. Which kind of plant interests you the most? Is it ornamental, floral, or edible? If you are starting, choose one that is easy to grow, such as succulents, orchids, tomatoes and leafy vegetables. This involves watering, improving soil, adding fertilizers and composts, transplanting, monitoring the plant’s timeline and harvesting. If you are interested to learn more, you can read one or more of the books listed below.